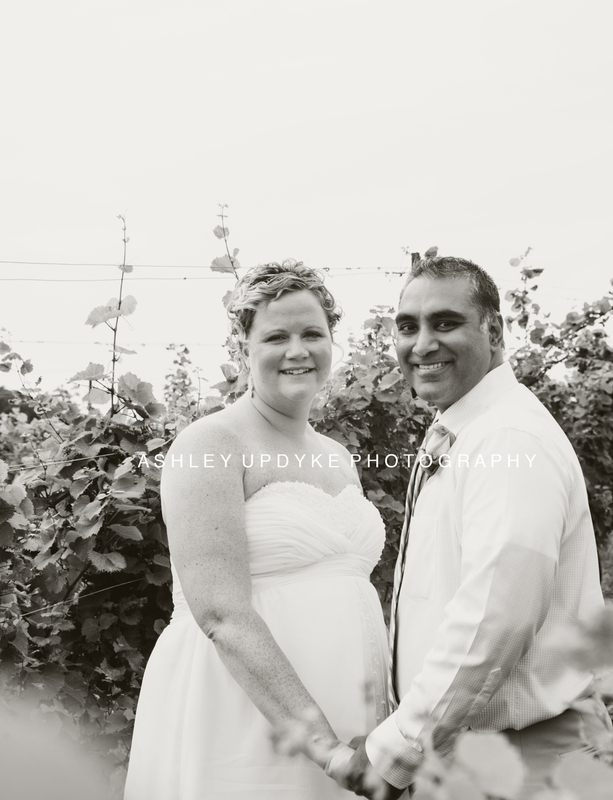 Congrats to Carrie and Pavan! These two spoke their sweet vows in front of their closest family and friends. The evening weather and lighting was magical! 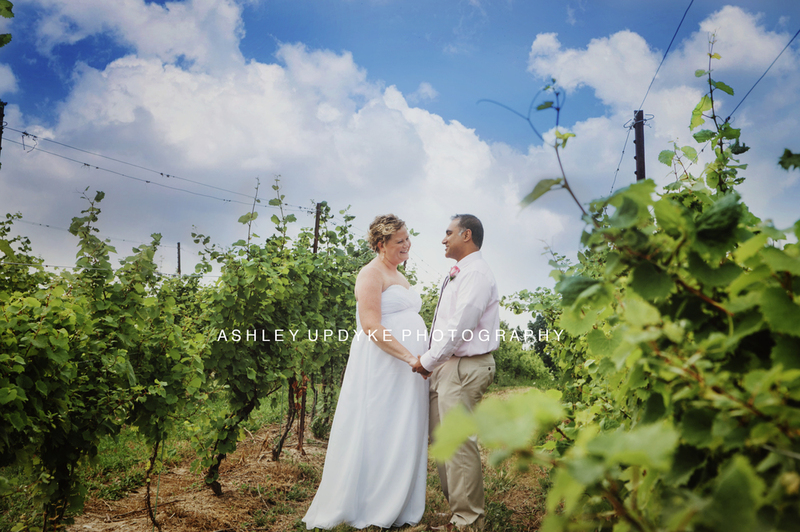 Zugibe Vineyards located in Geneva, NY was their venue of choice. It's tucked back off a dirt road in the middle of the most breathtaking view of rolling farmland with an outstanding view of Seneca Lake to boot! It is absolutely beautiful there inside and out! 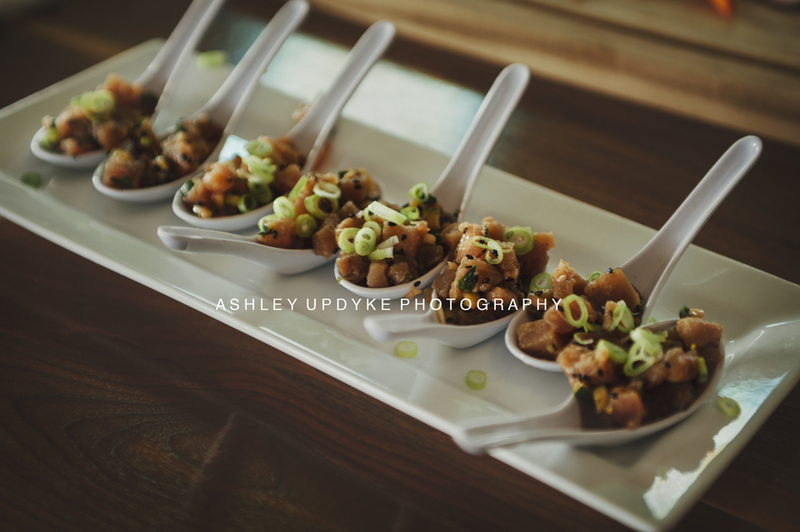 Opus, also of Geneva, catered the event -- the food was out of this world. I can't even begin to give it justice. This wedding was gorgeous, simple, and really fun! I am so happy for these two and their many adventures to come!